Is it in you to be a prison officer? Like anything worth doing, this job isn't easy. But if you have what it takes, it could be a very rewarding career. 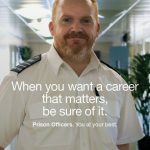 At the HM Prison and Probation Service Presentation, you'll get a sense of what's involved in their recruitment process and it'll help you prepare and give you a much better idea about whether it's really in you to be a prison officer. 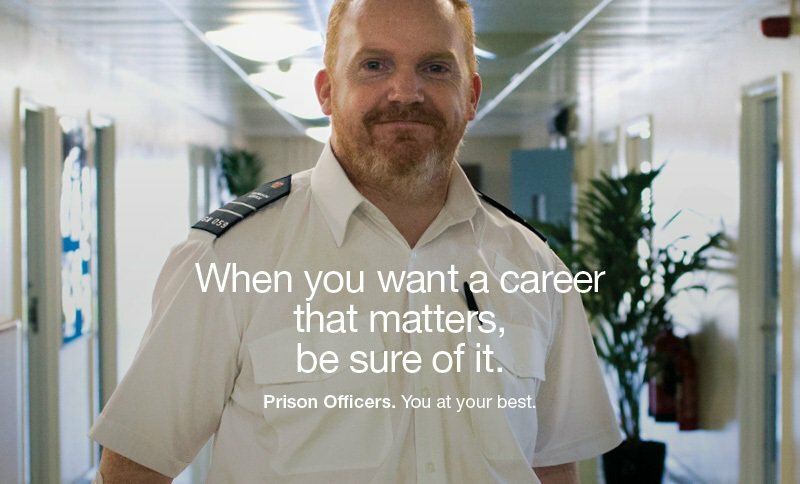 HMPPS have various vacancies, including Prison Officers, Probation Officers, Operational support grade, Chefs, Administrators and many more. Do you have the right personal qualities? You'll receive all the usual benefits you’d expect from a public sector role: a civil service pension, 25 days' annual leave, childcare vouchers, and much more. In some areas there is also a relocation allowance and Market Force Supplement. If you're talented and ambitious, you'll also have the opportunity to make rapid career progress. There are a number of different directions you could take, and for aspiring managers, there's the Prison Leader Fast-Track Programme. At every stage, you'll have a structured career plan and the support of experienced mentors. HMPPS believe that Service leavers have numerous relevant skills and characteristics for a career with the Prison Service and actively encourage your attendance on this event. You will find out about opportunities in your area and the chance to speak to serving Officers who are also Service leavers. To book your place for this event, please call the Central Booking Team on 0203 162 4410 or email RCGermany at RCGermany@ctp.org.uk .